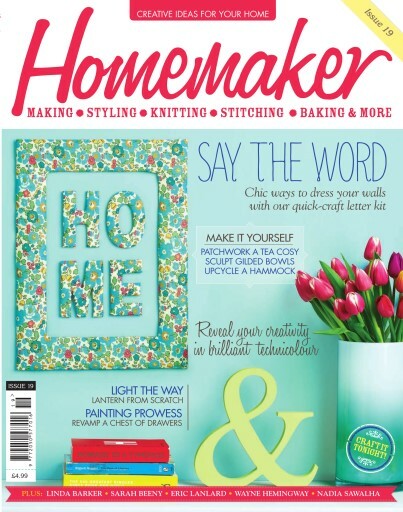 Find bundles of inspiration for your home with over 30 projects, expert opinions and all the latest trends. Right now we're embracing the sunshine, with summer window styling by Linda Barker, tropical trends and plant boxes with Julie Dodsworth. 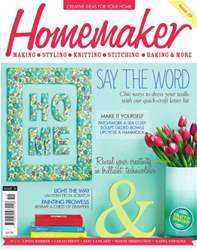 Meanwhile, we talk DIY with Sarah Beeny and get stuck into our own projects including transforming an office chair and revamping an old chest of drawers. After all that hard work, Nadia Sawalha treats us to her deliciously healthy cheesecake recipe and Nicki Trench gives us some fab ideas for knitted Father's Day gifts.